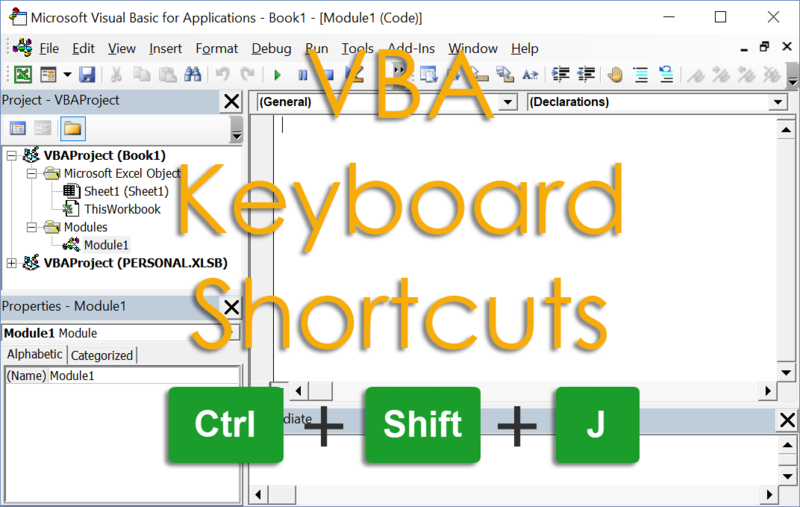 This is the complete list of visual basic keyboard shortcuts. Some of these will be very familiar like Ctrl + C and Ctrl + V will still copy and paste repectively. 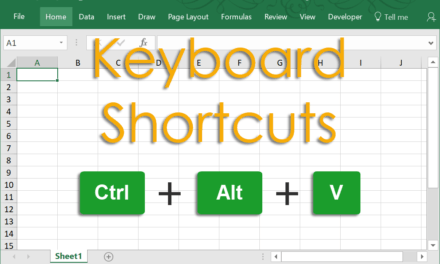 But some are quite different than their Excel counterpart, for example Ctrl + Y will not redo the undone command but instead will cut the entire line of code at the cursors current position. Add one level of indentation to a highlighted block of code. Move the cursor to the beginning of the current line. Move the cursor to the end of the current line. Activate focus on the menu bar. Select different menu headings with left or right keys and open a menu with the down key. 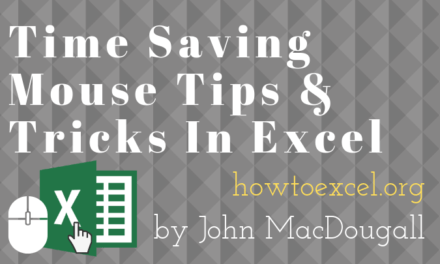 Switch between the visual basic editor and Excel. Export the currently selected module. Remove one level of indentation from a highlighted block of code.